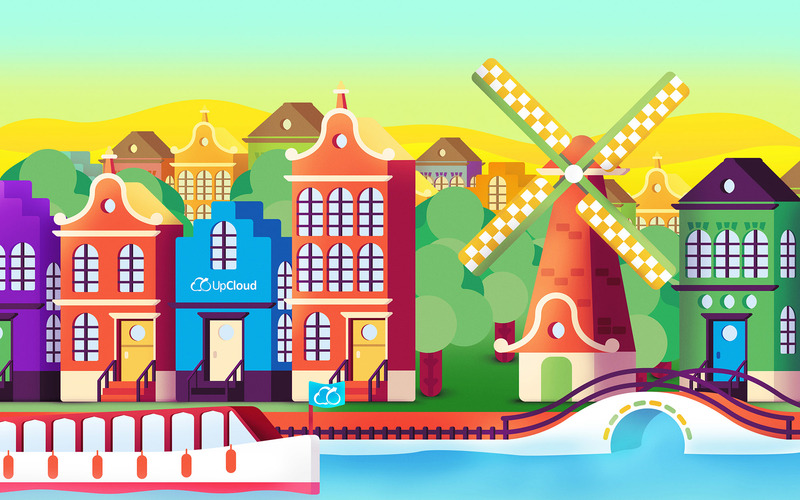 Just a few weeks ago, we were very excited to launch our Singaporean data centre and today, we are just as excited to launch in yet another region: Netherlands! As always, we bring the same high-performance and reliable technology stack that we have developed over the years and that is in use in all our previous data centres. Our latest data centre sits comfortably right on the AMS-IX, one of the most international internet exchanges in the world, which provides high performance and low latencies to the rest of the world. NL-AMS1 is generally available today – just pick the data centre as you normally would in the control panel and start deploying! You can of course also deploy your cloud servers via the API using our Ansible playbook or Python API client, both available as open source on Github. During the last few months, we have expanded our teams across the board, including customer service, community, marketing, product, and engineering. We are also in the final stages of opening up regional offices in London and Singapore, to give all our regions the full and complete support they deserve. Be sure to check out our open positions as we are looking to expand our teams with amazing new talent! If you have any suggestions or feedback on where to launch our next data centre, make sure to tweet us at @UpCloud!